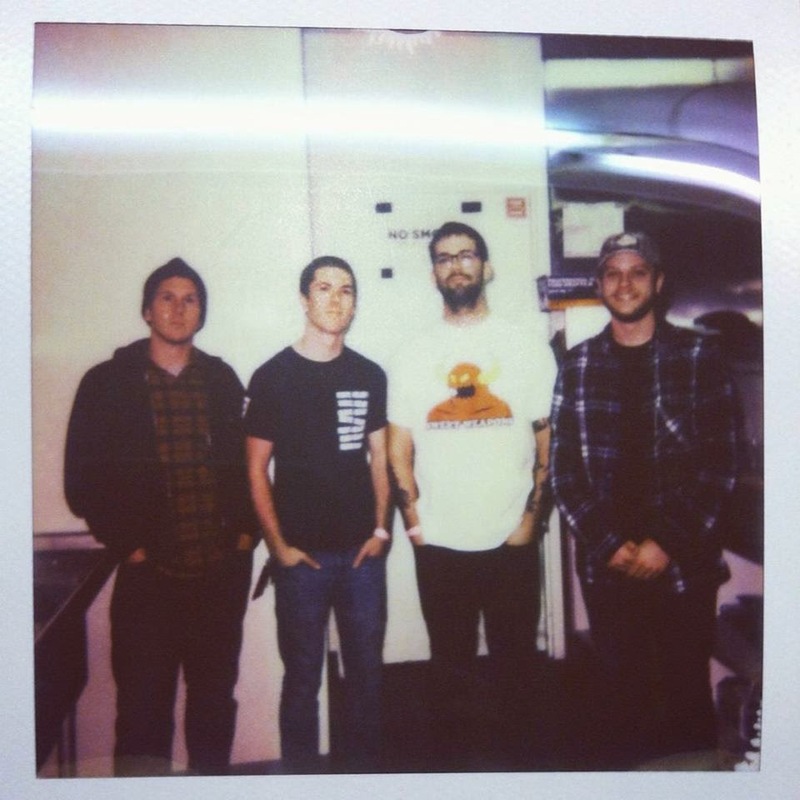 Animal Style Records is stoked to announce the addition of Cleveland, OH’s Light Years to their roster and will release the band’s new EP, Temporary, in September. The EP will be available for pre-order mid-July. Song premieres coming soon! Pop-punk may be a young person’s game most of the time, but that doesn’t mean there isn’t room for growth – or for grown-ups. Light Years are here to prove that. The band have graduated from the teenage angst that fuels most of their peers, instead turning their focus to the problems that face them in their mid-20s. Check out our review of their 2013 EP Parking Lots. Now working with Animal Style Records, Light Years will release a new five-song EP titled Temporary. The EP, recorded with Will Yip, is a quick, 16-minute blast of blisteringly paced punk-rock showcasing the band sinking their teeth into evolving musicianship and offering up a meaty effort full of hooky choruses, full-bodied guitars and a pounding rhythm section. Temporary is bound to please fans of blink-182, Fenix TX and New Found Glory who are looking for a new undertaking to completely submerge themselves into, rather than a quick listen to forget about later.